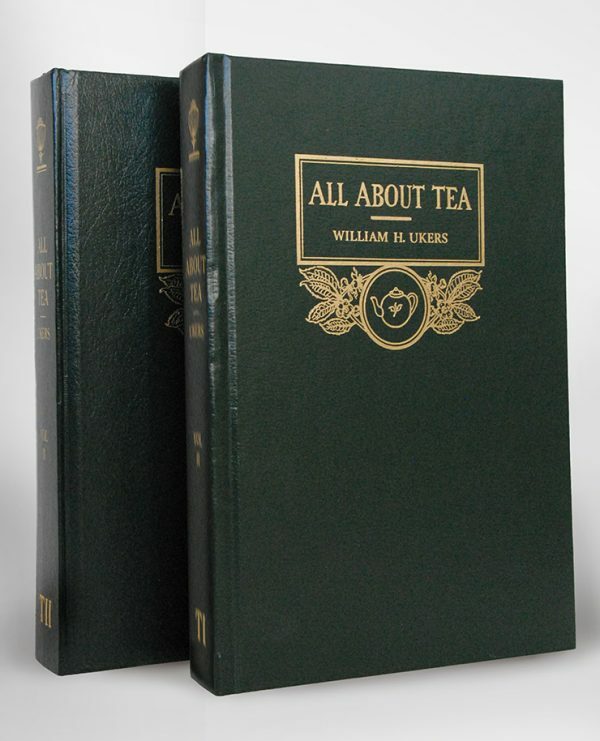 All About Tea - Tea Importers, Inc.
First published in 1935 by The Tea and Coffee Trade Journal, this two volume, hardcover reprint by Hyperion Press is a collector’s item. The author, William Ukers, spent twenty-five years visiting tea growing countries and collecting material. The result is an encyclopedic work on tea in fifty-four chapters covering the historical, technical and scientific aspects.